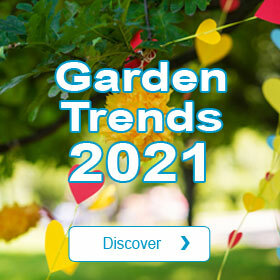 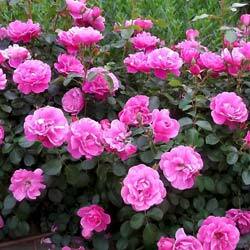 Ground cover roses : How to buy your ground cover roses ? 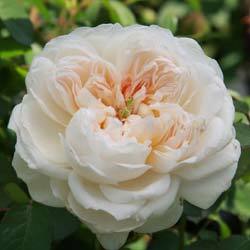 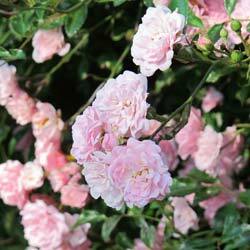 Which ground-covering Roses to buy? 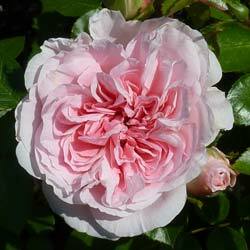 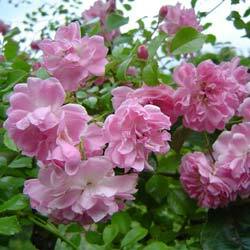 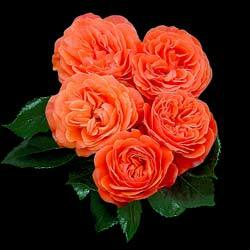 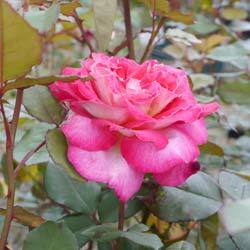 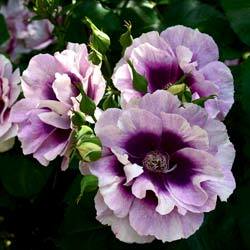 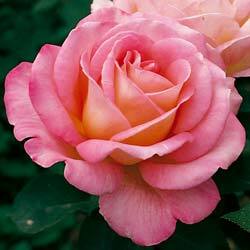 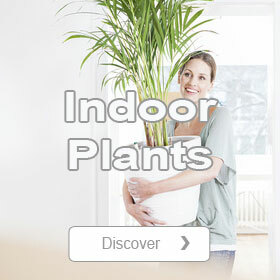 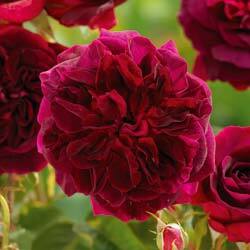 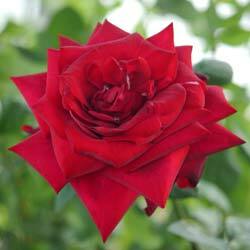 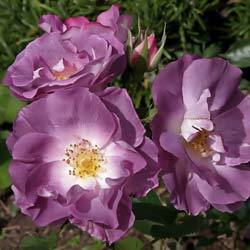 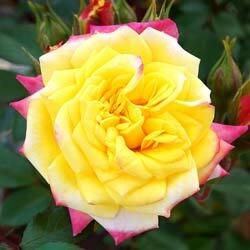 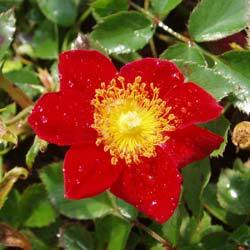 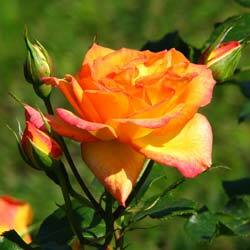 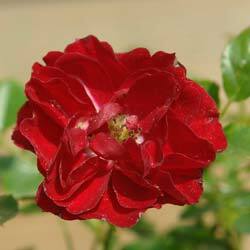 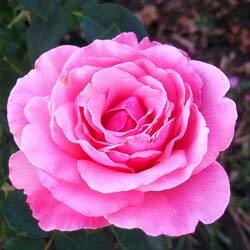 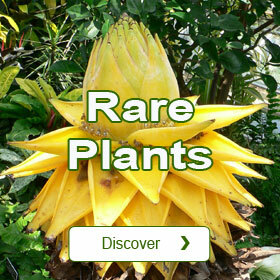 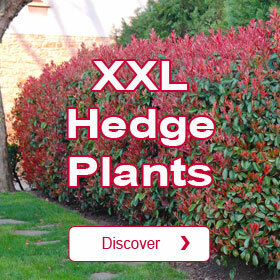 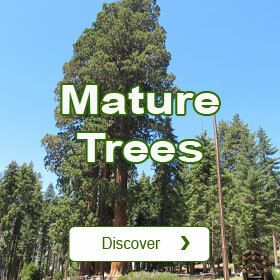 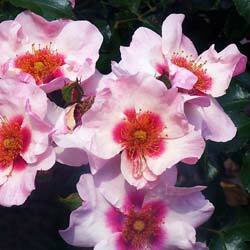 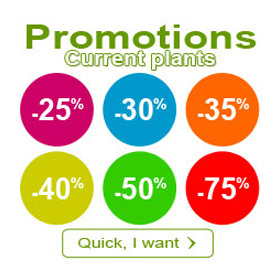 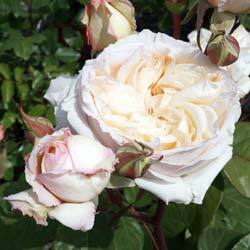 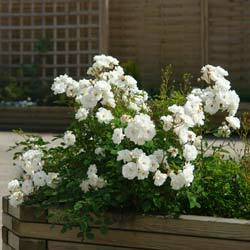 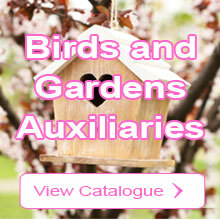 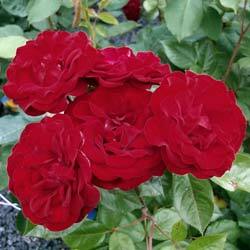 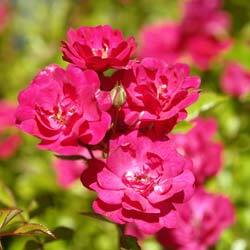 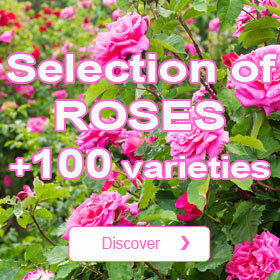 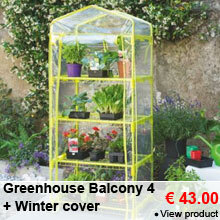 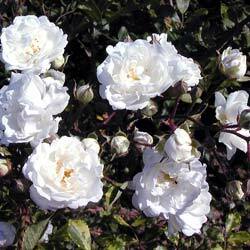 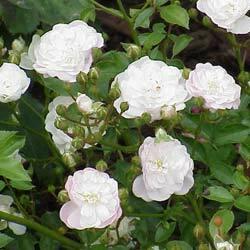 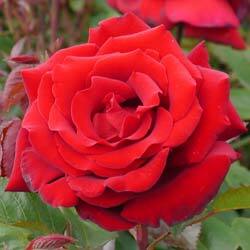 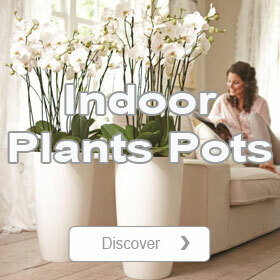 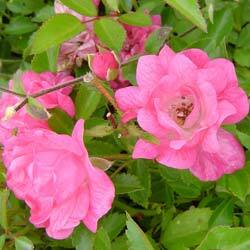 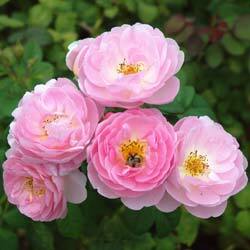 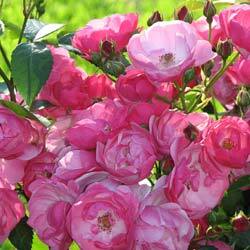 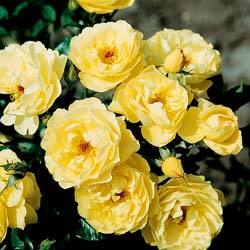 Planfor offers a very large choice of ground-covering Roses to buy online. 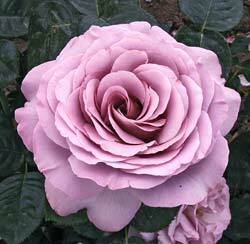 The category of ground-covering Roses encompasses all the Roses of which the base is larger than the height. 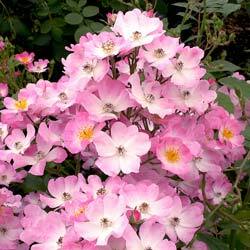 Generally, their height being limited, ground-covering Roses are perfect in low borders, at the front of flowering beds, at the root of a tree….